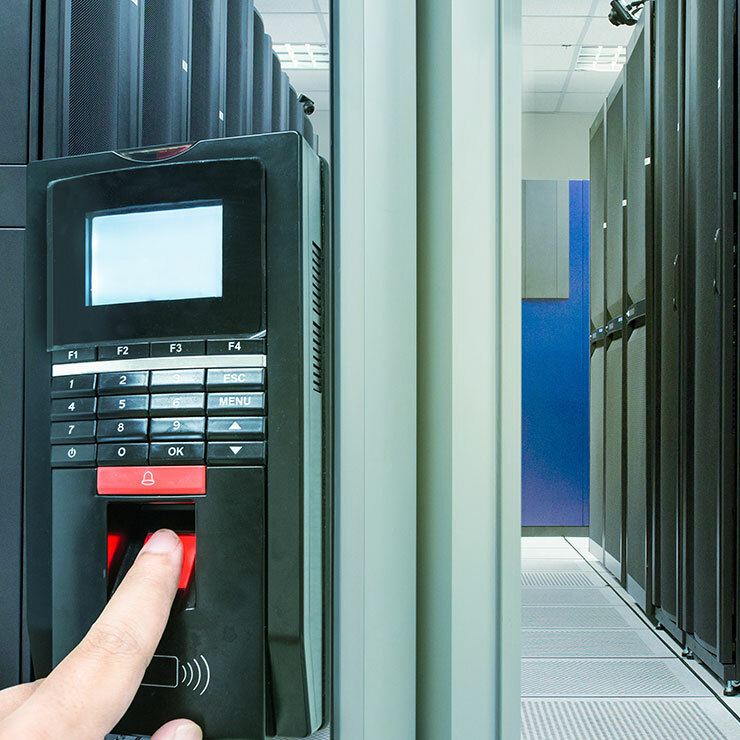 Automatic Access Control Systems (AACS) provide detection and audit to limit who can go where. They can be combined with assured physical barriers to provide delay into a secure site or can be used with demarcation barriers i.e. half height gates, to provide only detection. An AACS cannot easily be fooled, socially engineered or threatened as a security officer could be. AACS can control access at the perimeter and also movement within the building. Each of these components need to be assured products to offer a robust level of security - having a weak lock on the door is as bad as having a weak door. CPNI assured tokens and readers are tested under the CESG Commercial Product Assurance (CPA) scheme. AACS can be combined with an assured biometric device to offer a greater level of security, ensuring that the correct person is entering the secure area, not just the correct pass.